 Garwin Gerstein & Fisher LLP serves as lead class counsel for the Direct Purchaser Class in In re Mushrooms Direct Purchaser Antitrust Litigation. Plaintiffs allege that the Defendants conspired to fix the price of fresh agaricus mushrooms sold in the non-Western United States (i.e. east of the Rocky Mountains) between February 4, 2001 and August 8, 2005 in violation of the federal antitrust laws. Among other things, Plaintiffs contend that the Defendants agreed to pricing policies and written price lists that established the price at which Defendants and their affiliated distributors would sell to direct purchasers in each of the six regions that make up the non-Western United States. Plaintiffs further contend that Defendants engaged in a Supply Control Program designed to limit the supply of fresh agaricus mushrooms and increase their price. This Supply Control Program included the acquisition and/or lease of mushroom farms in order to transfer them subject to deed restrictions that prohibited the production of mushrooms on those properties.